Head Chef, William Guthrie and his team of talented chefs work tirelessly to create mouth-watering menus that are English at their core and stay true to location, whilst remaining innovative and modern. Please note: the dress code for dinner and Sunday lunch is smart casual and we ask that gentlemen wear a jacket in the dining room. 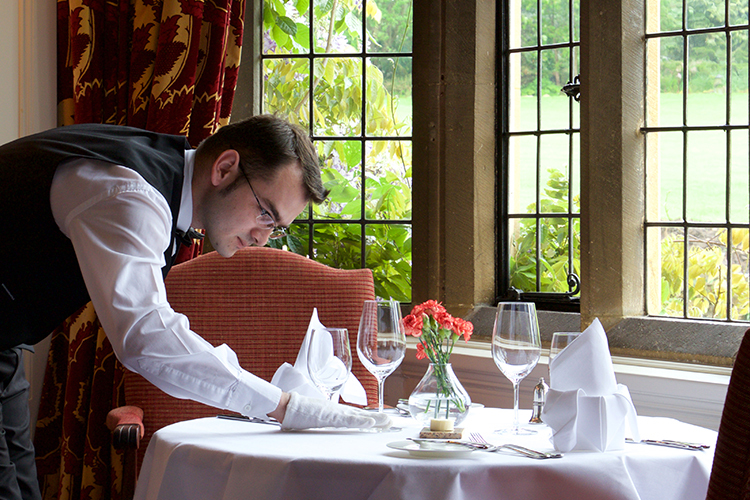 Treat someone special to a memorable dining experience at Buckland Manor with our dining & drinking gift vouchers.